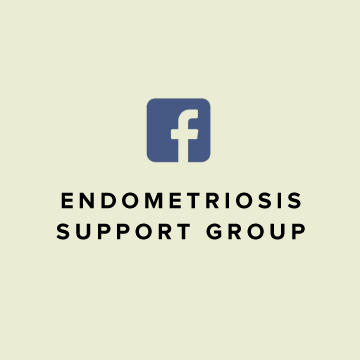 Endometriosis is a medical condition that occurs in women and affects the reproductive system, causing tissue that usually lines the inside of the uterus to grow outside the uterus. 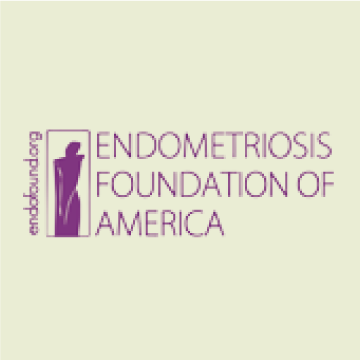 The two main symptoms of endometriosis are pain and infertility, and the tissue associated with the condition are usually referred to as endometriosis patches, implants, nodules, or lesions. The disease is often found on or under the ovaries, on the fallopian tubes, behind the uterus, on the tissues that hold the uterus in place, on the bowels or bladder, and in some rare cases on the lungs or in other parts of the body. 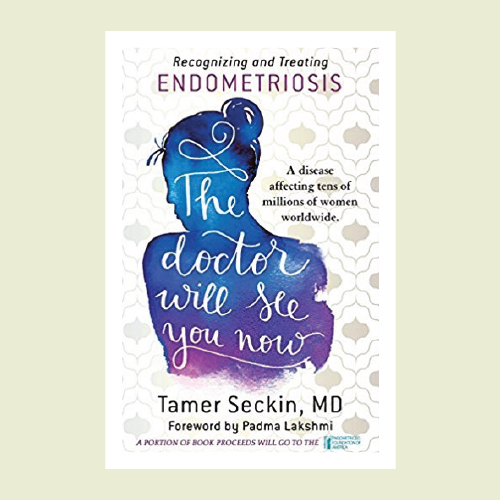 There is currently no cure for endometriosis, but there are treatments that ease the symptoms. The causes for the development of endometriosis are not fully understood, but there are theories about it. No, however there are several options for symptom management, it is often a long journey of trial and error to see what works for each woman. 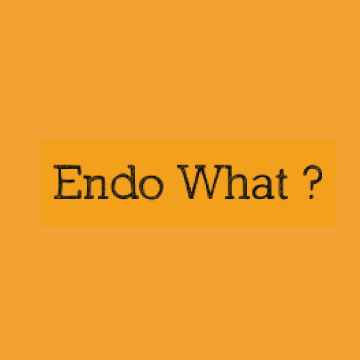 What are common symptoms of endo? Scans such as an ultrasound and MRI are often done as it will occasionally show up on there, but it also lets a doctor know if there are cysts or adenomyosis they need to be aware of also when performing surgery. What kind of surgery is best for endo? The gold standard is excision surgery. This removes the lesions entirely opposed to just burning them off. Endometriosis is an inflammatory disease so often times ablation just exacerbates the disease. *Before trying any drug for endometriosis please research it extensively as the most commonly prescribed drug has many negative side effects and they’re often irreversible. Below are websites that were integral in helping me advocate for myself when realizing how debilitating this disease can become. I still refer to these and try and educate myself as much as I possibly can. They are discovering stuff almost daily about this disease. Your best course of action is to stay on top of what is happening and then advocate for yourself. 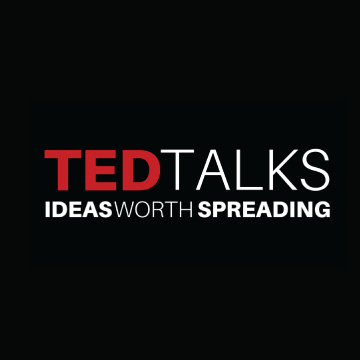 Knowledge really is power when it comes to this disease! You are your own best resource and advocate!